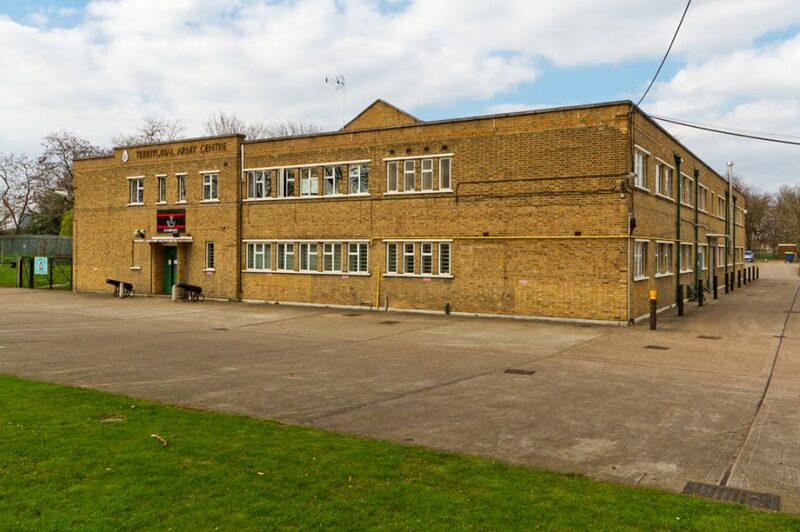 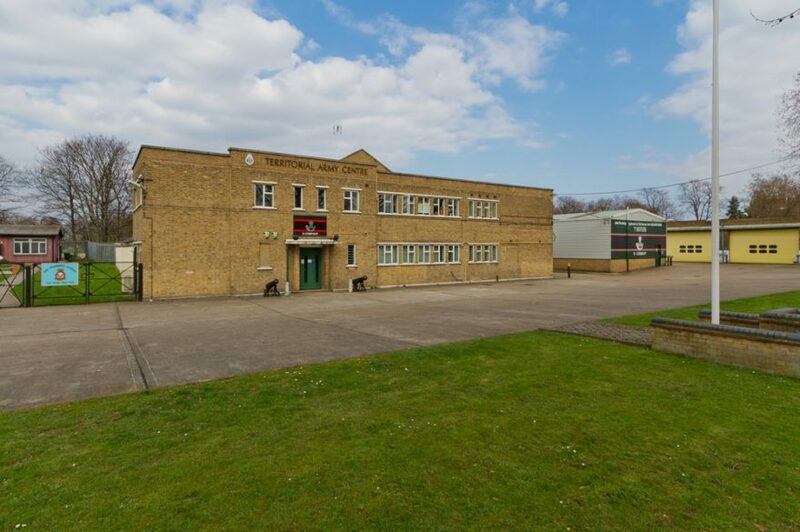 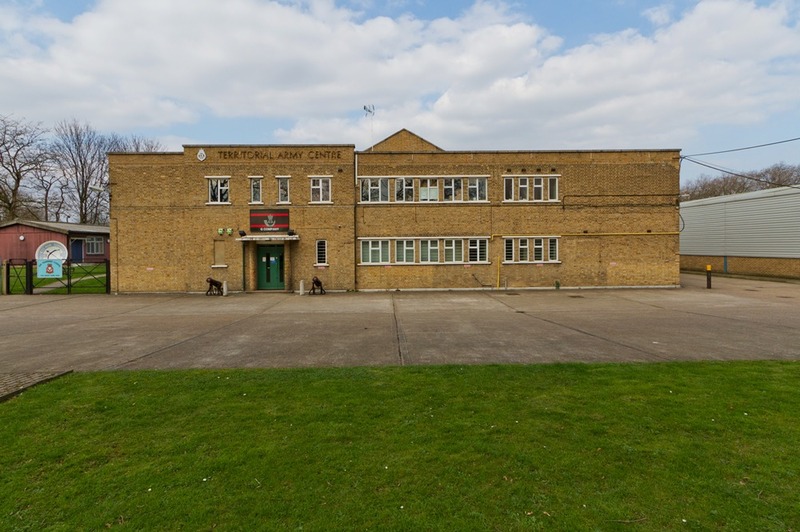 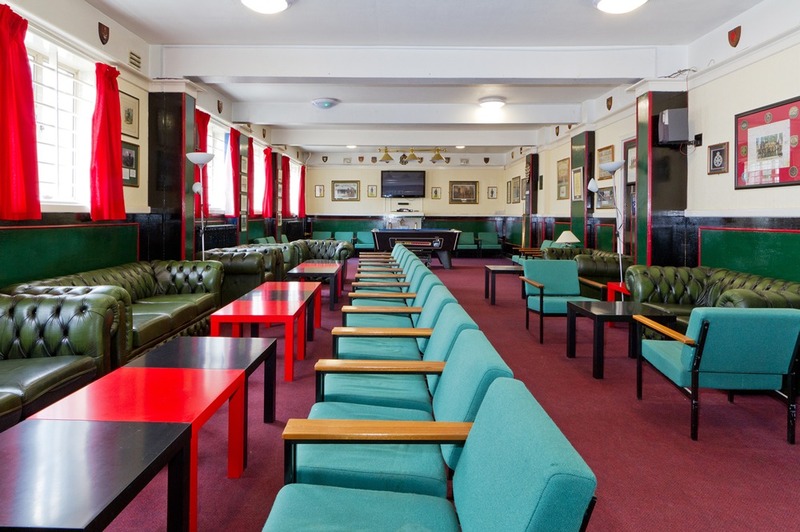 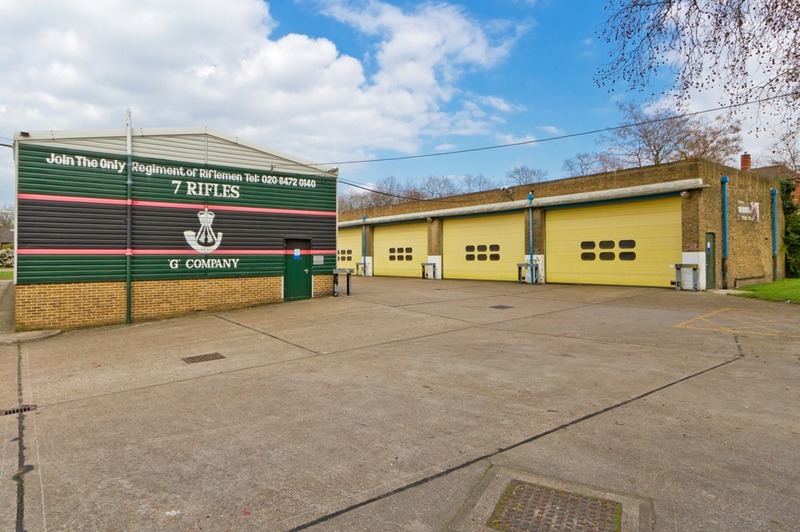 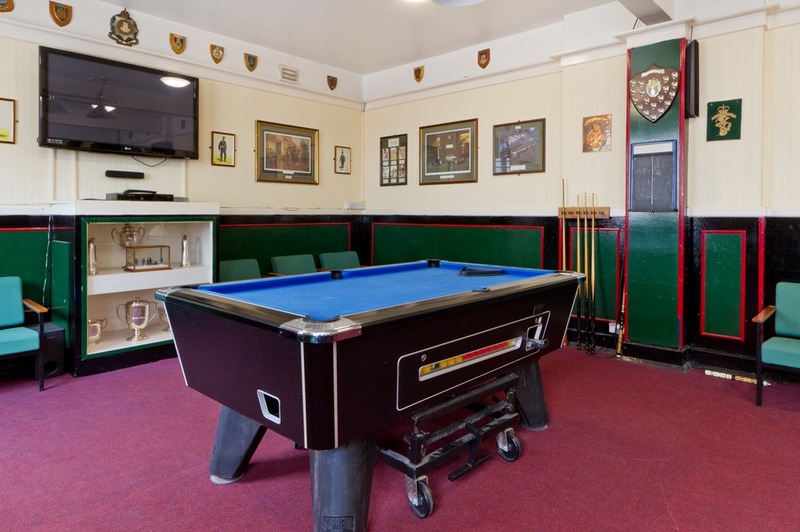 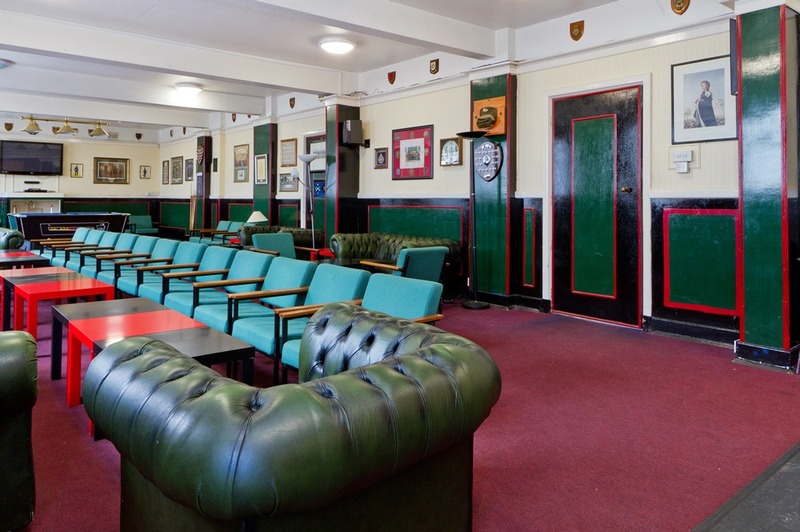 Set on the edge of the beautiful West Ham Park, this location is a spacious facility that includes a large Hall, a small bar and a function room. 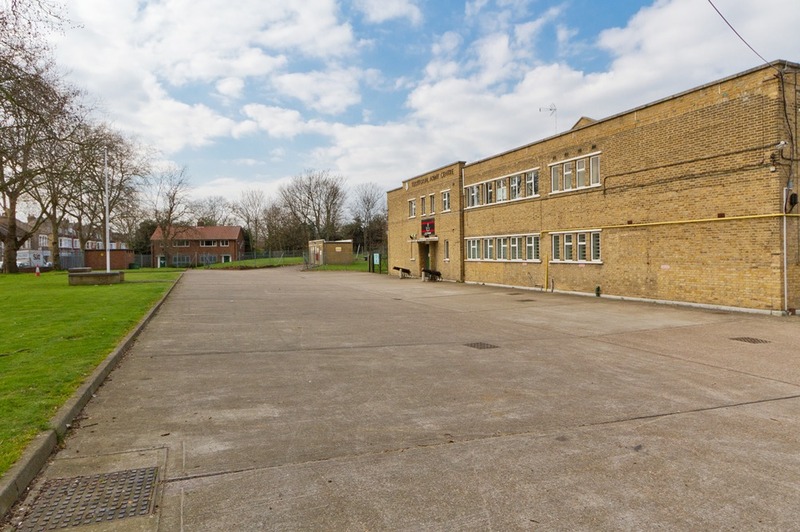 The main building is set in spacious surroundings which include storage facilities as well as plenty of parking space. 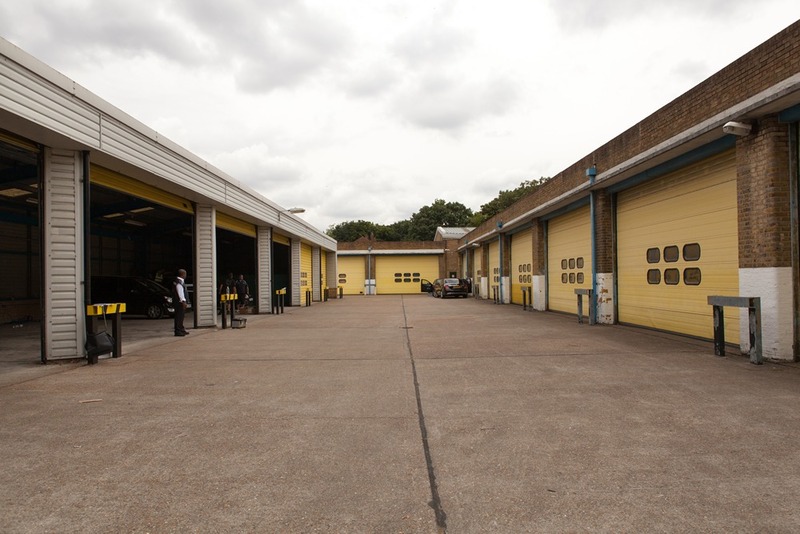 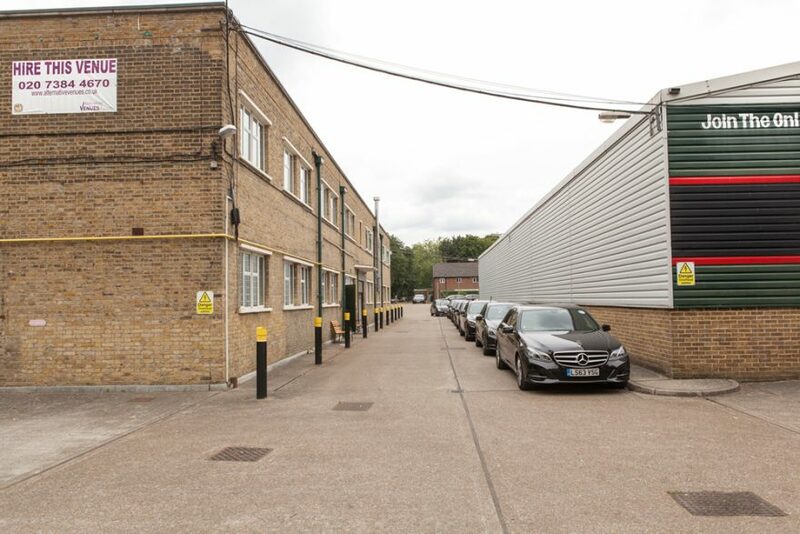 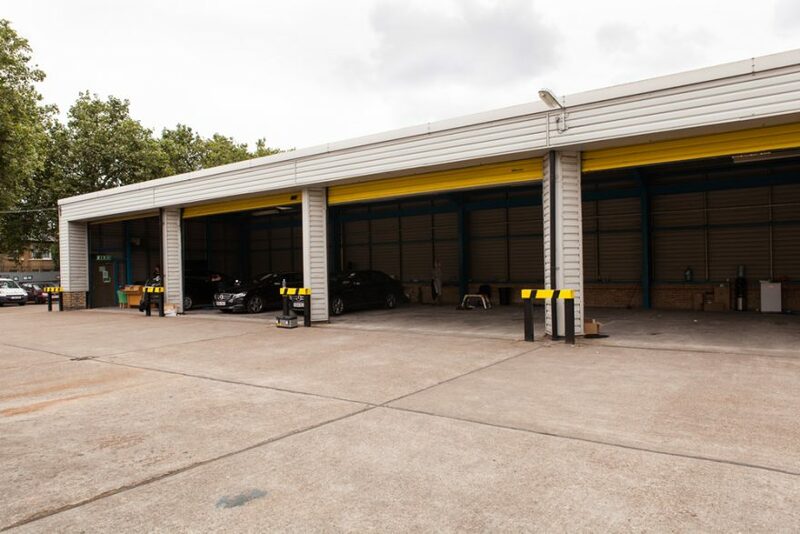 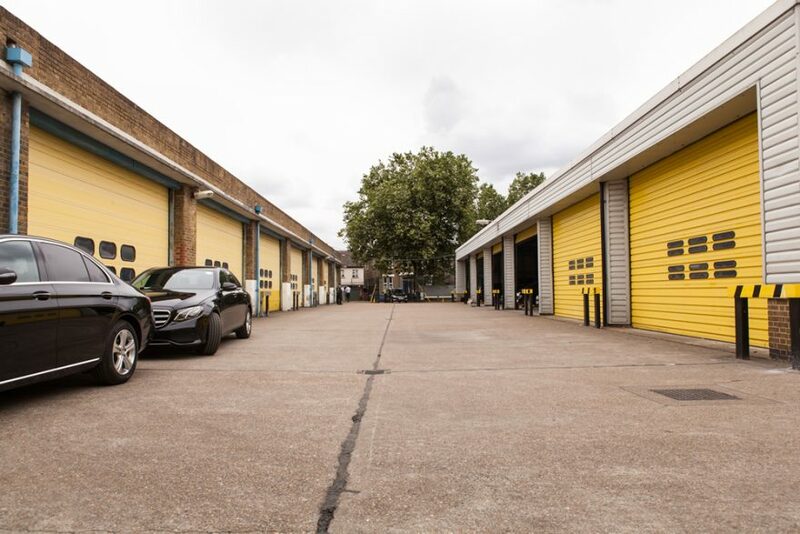 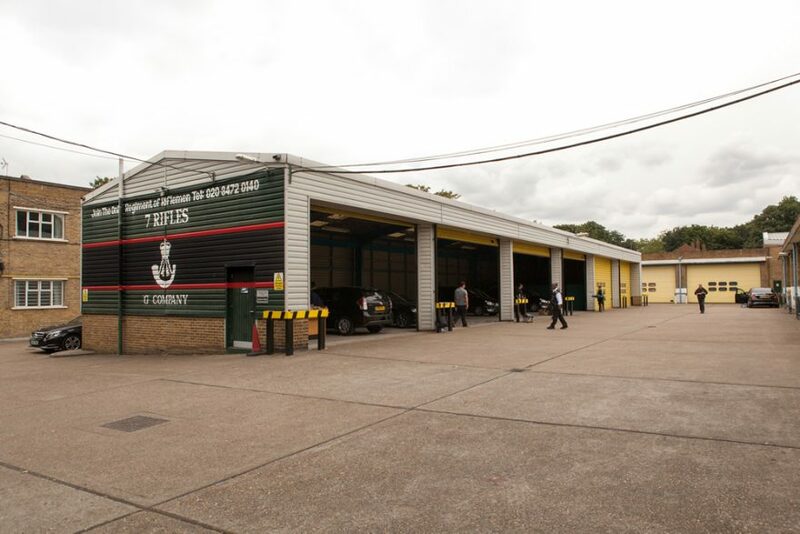 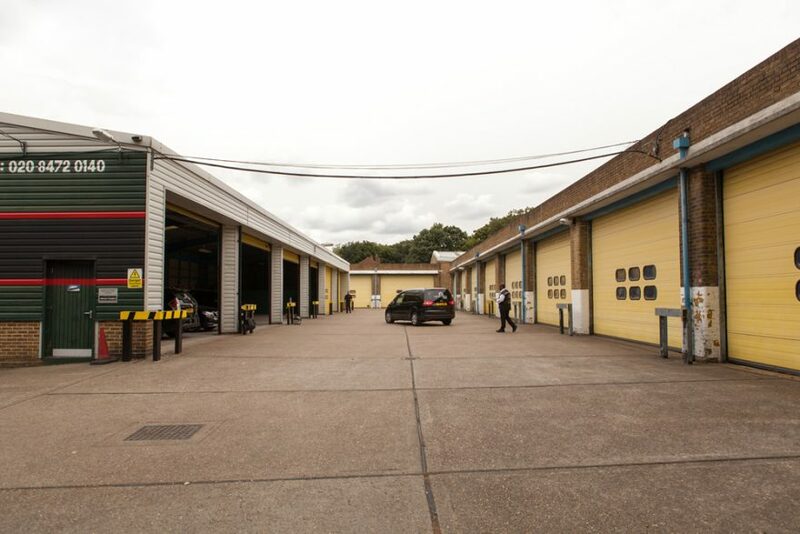 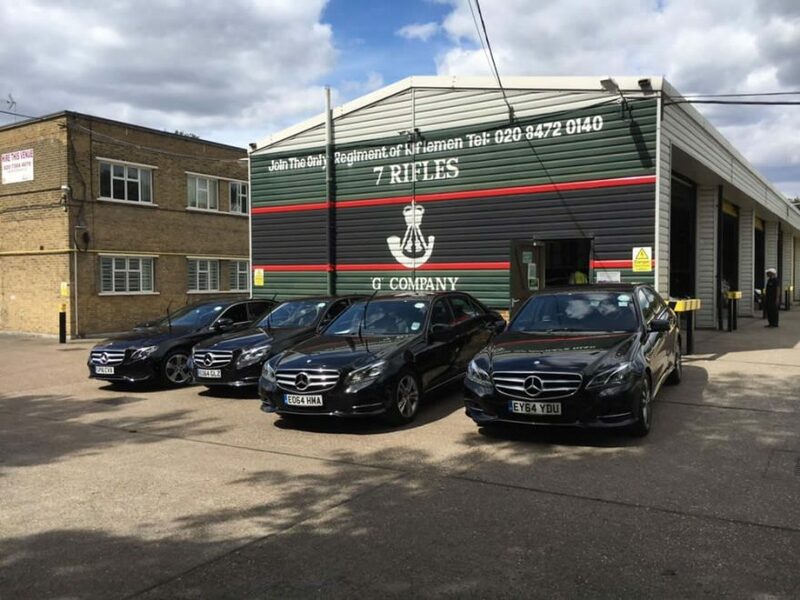 The large garages outside space can be used as vehicle storage or vehicle workshop as previously used by Addison Lee in order to update their software systems. 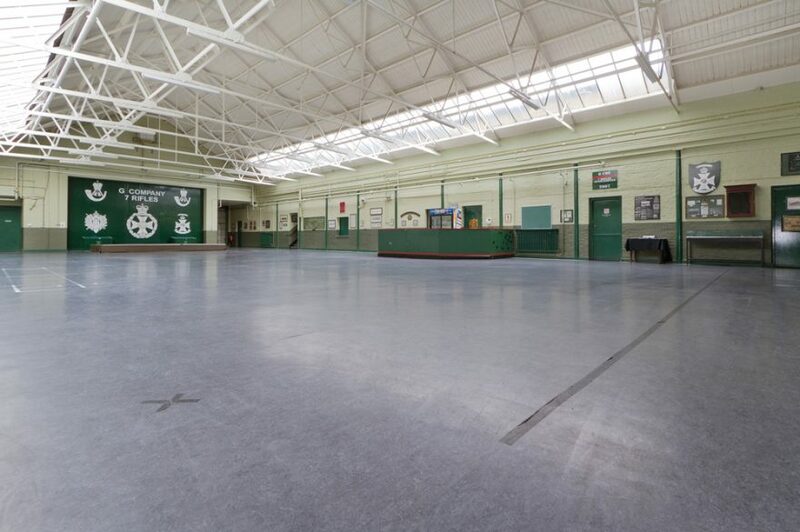 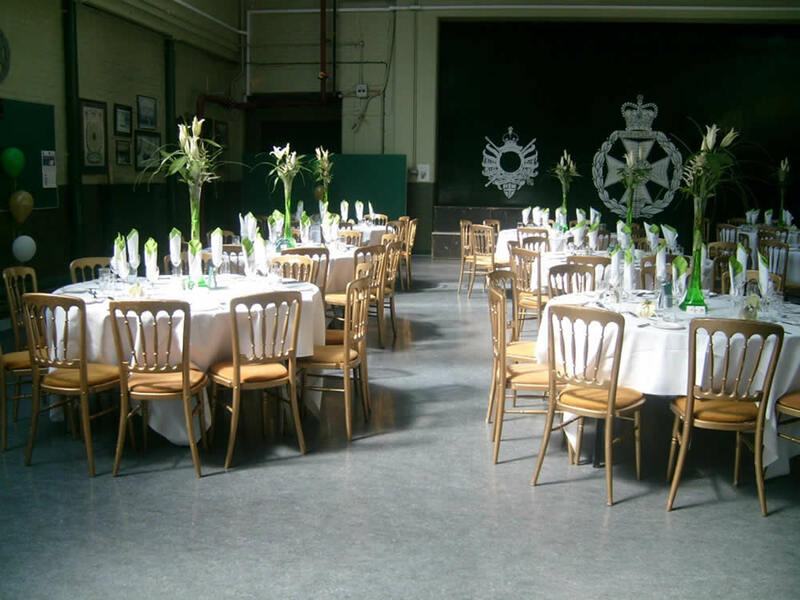 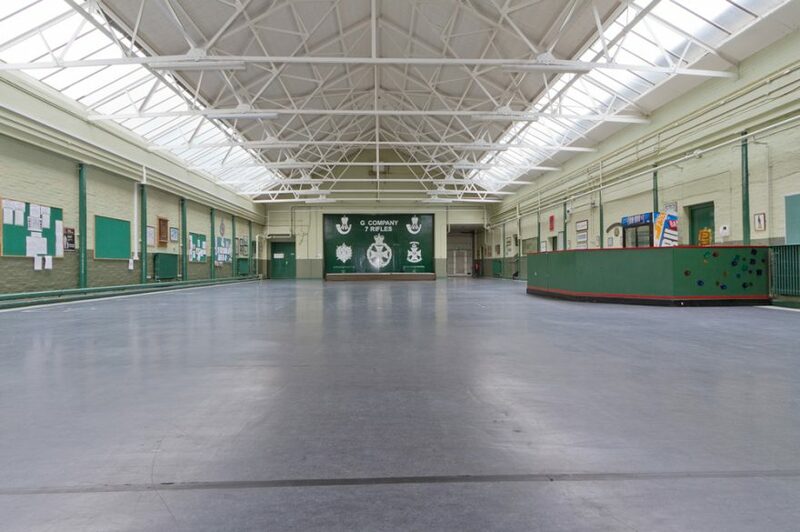 The Drill Hall is a large space that can be utilised for training, photoshoots, Filming and Private Functions. 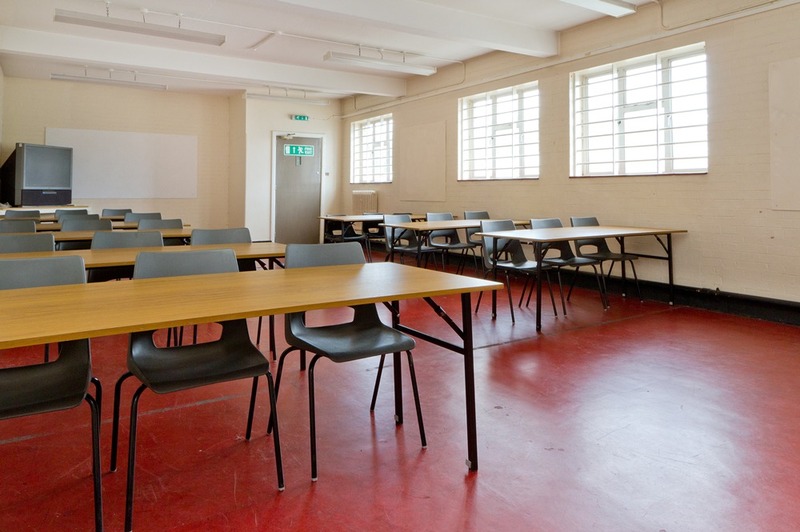 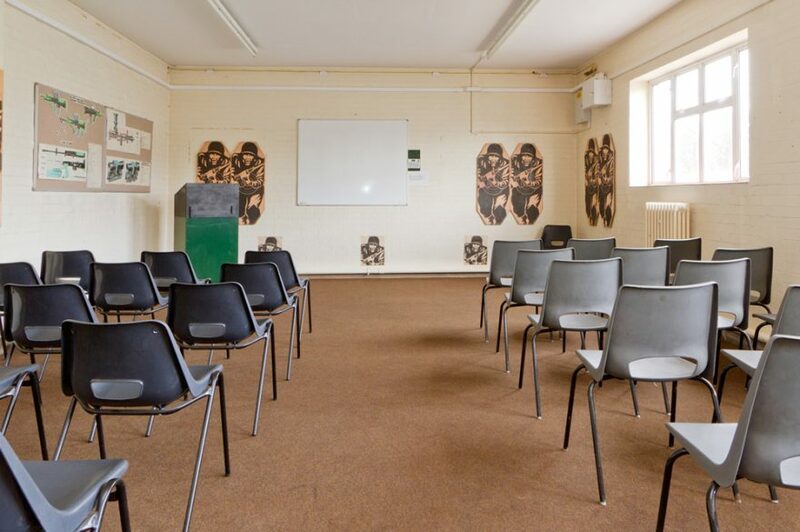 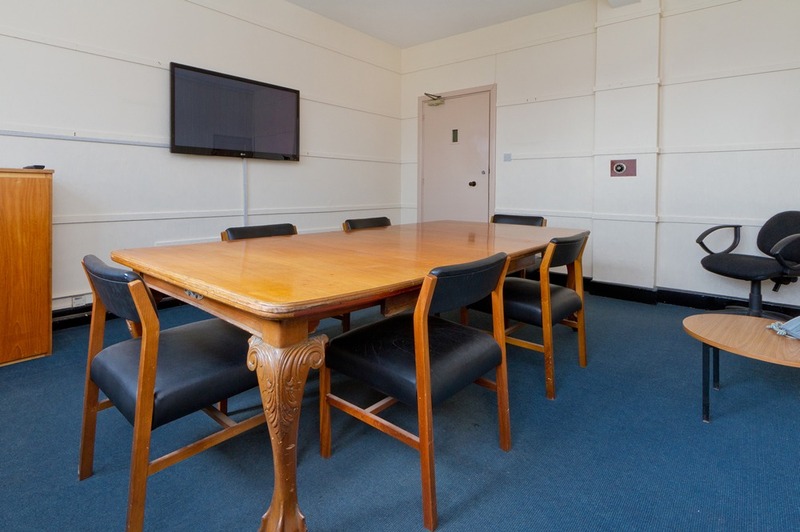 In addition there is ample classroom space great for meetings, class-based teaching and small conferences.